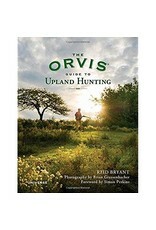 An extensively illustrated and definitive resource that explains all there is to know about upland hunting. 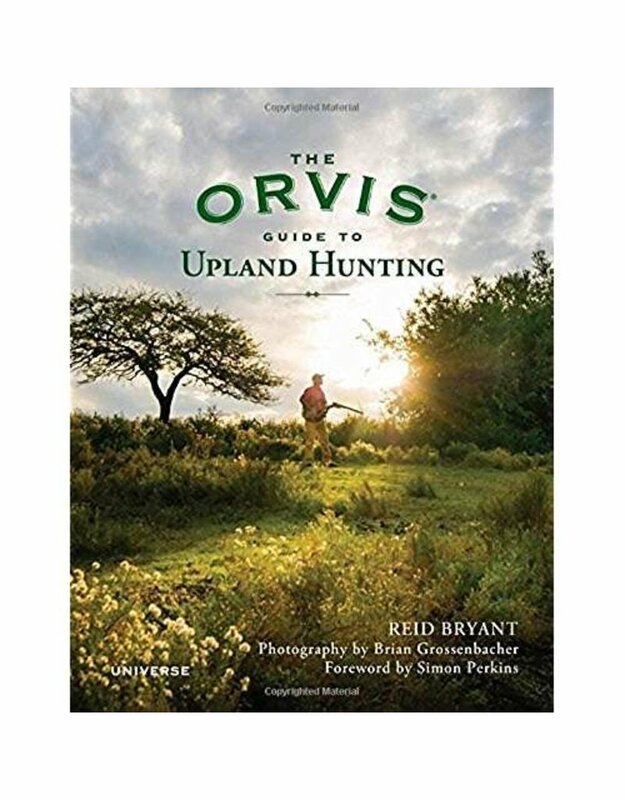 The Orvis Guide to Upland Hunting provides an in-depth primer for new or aspiring hunters, offering a solid understanding of upland hunting from A to Z. With stunning images by acclaimed outdoor photographer Brian Grossenbacher, this book is far more than an instructional piece: it will give the pursuit of upland game birds flesh, emotion, and identity. The book offers instruction on the finer points of selecting and fitting of a shotgun, specialized field gear, and the keys to proper wing-shooting technique—from stance to gun swing—as well as describing the bird species and habitats that define North American upland hunting. It then delves into scenarios that involve entering the field, hunting with a guide and dogs, and dispatching and processing harvested game. From gun safety and ownership to sustainable, ethical hunting practices, this book teaches and inspires the complete hunter through well-written and informative text and the best photography from the field.